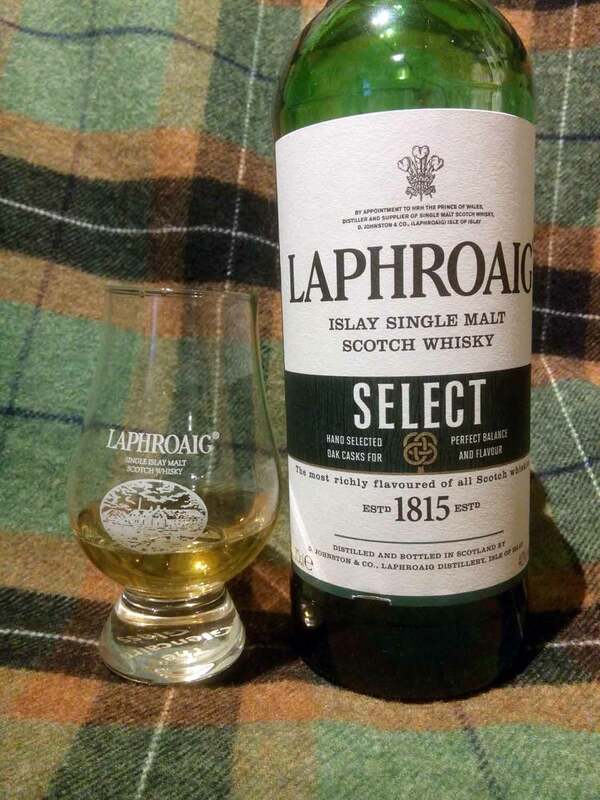 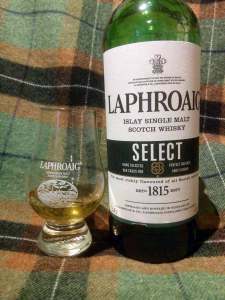 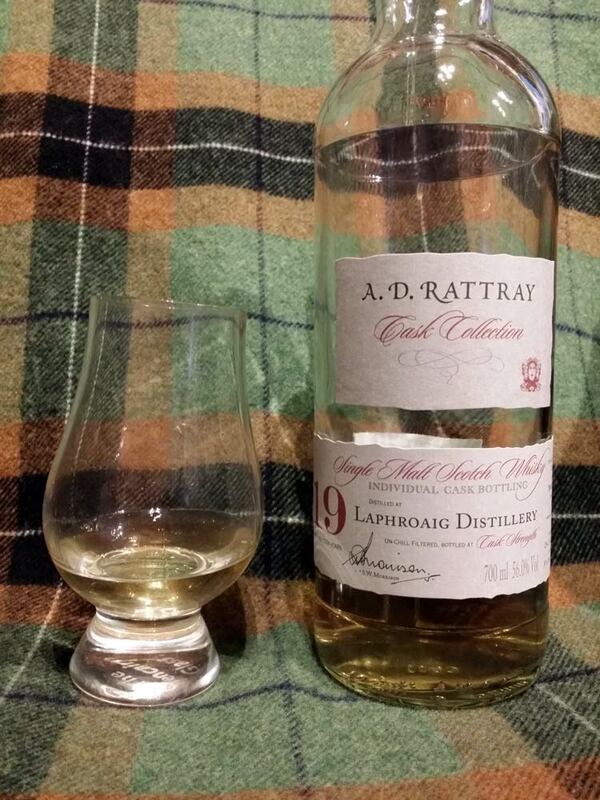 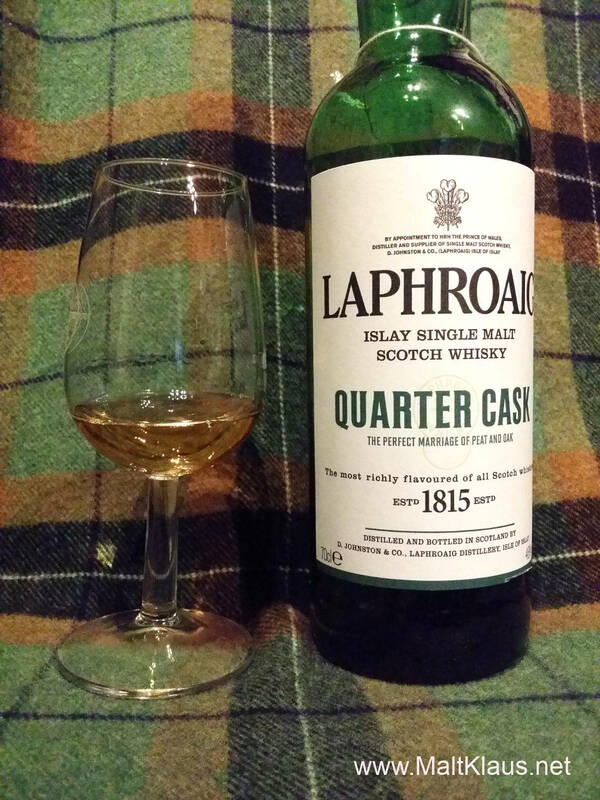 Indie Laphroaig seems to have become scarcer and scarcer these past years – especially older whiskies in their teens or above. 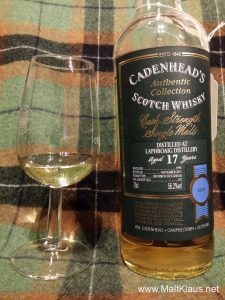 Cadenhead’s to the rescue! 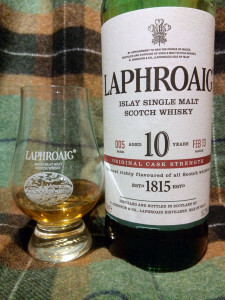 When I recently asked my twitter followers which kind of whisky they wanted to see reviewed most, the “daily drams” were pretty high up in favour. 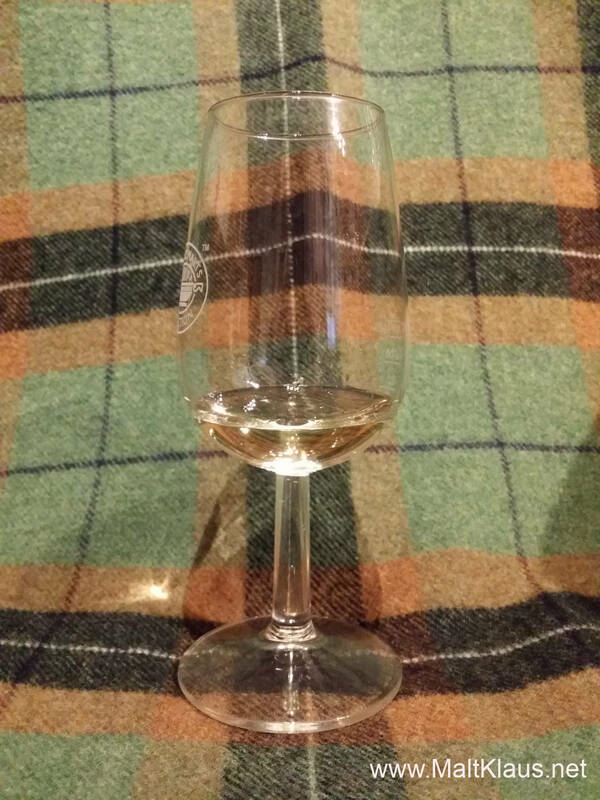 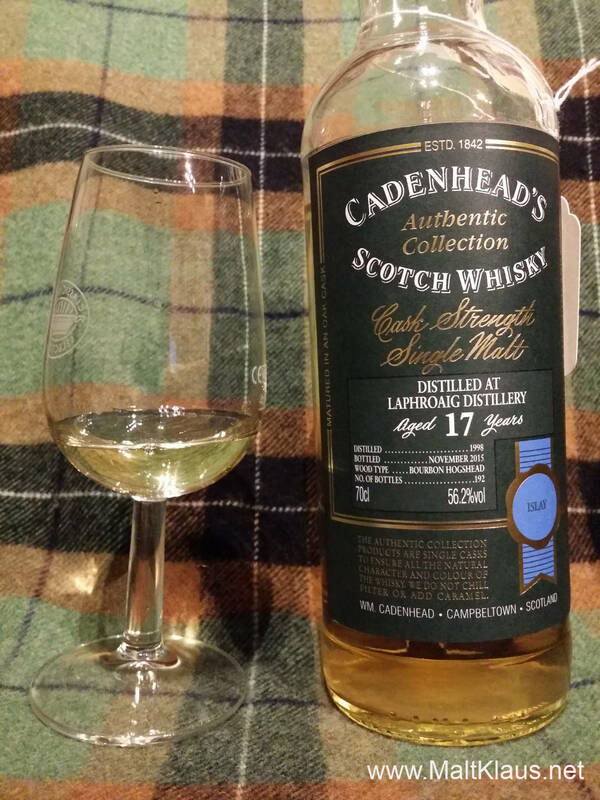 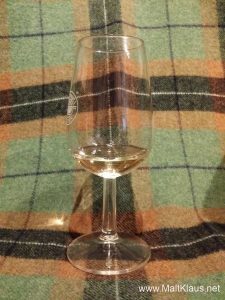 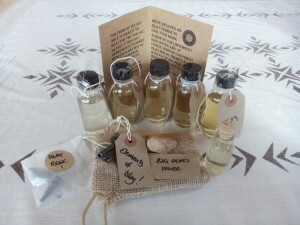 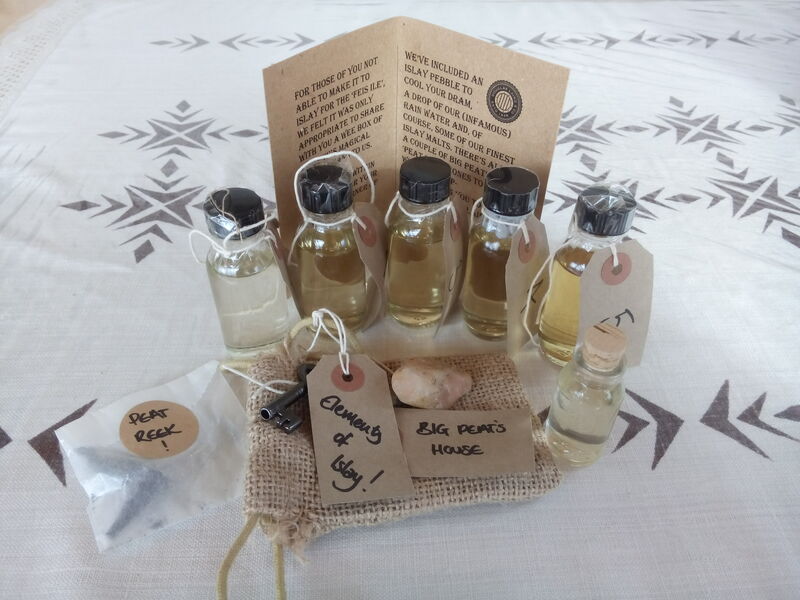 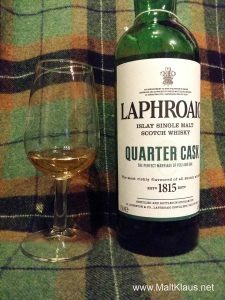 Well, in this review I’ll be introducing a whisky many of you will already be familiar with – but if you aren’t, and like peaty drams, you’ll be interested in this!